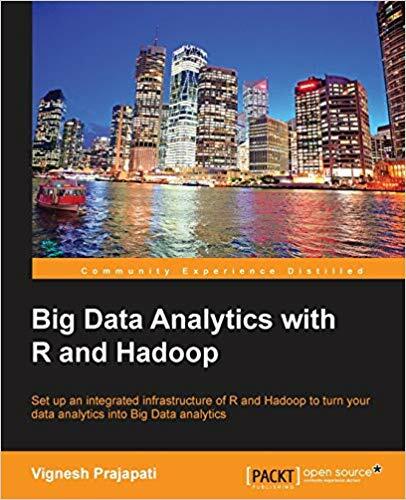 Big Data Analytics with R and Hadoop is a tutorial style book that focuses on all the powerful big data tasks that can be achieved by integrating R and Hadoop. This book is ideal for R developers who are looking for a way to perform big data analytics with Hadoop. This book is also aimed at those who know Hadoop and want to build some intelligent applications over Big data with R packages. It would be helpful if readers have basic knowledge of R.